Pemphigus spyrothecae is an aphid that causes galls to form in the leaf petioles of its host trees. 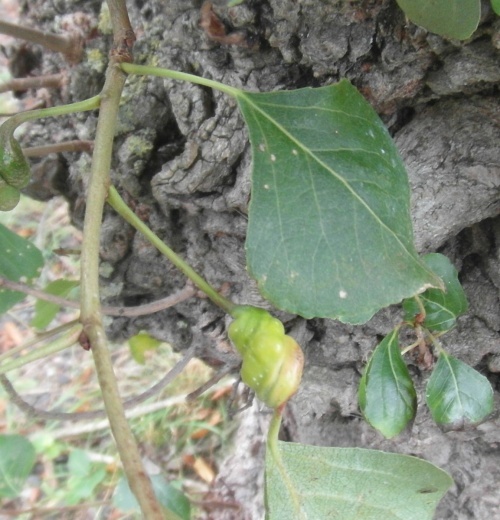 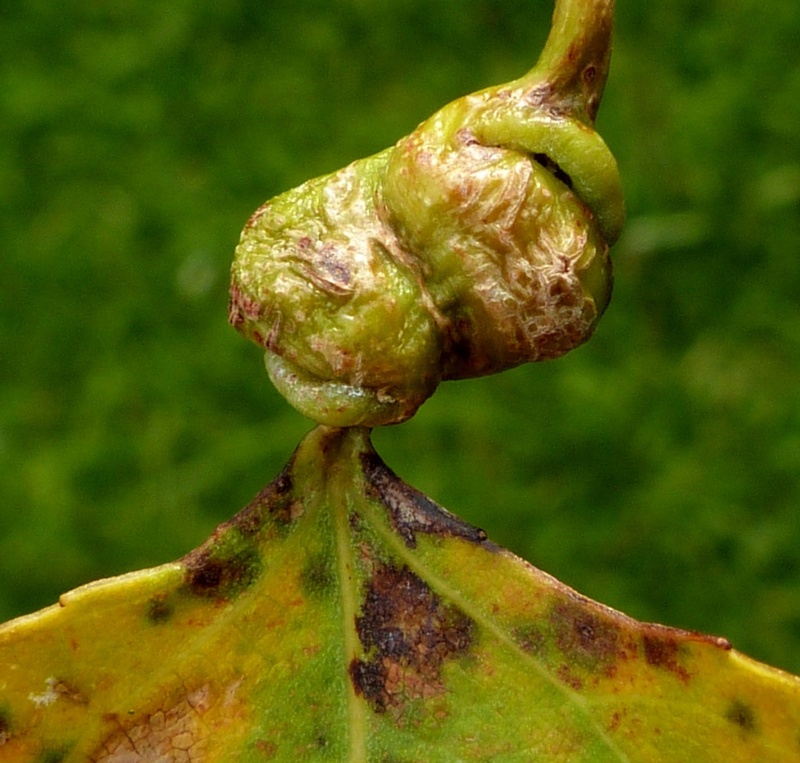 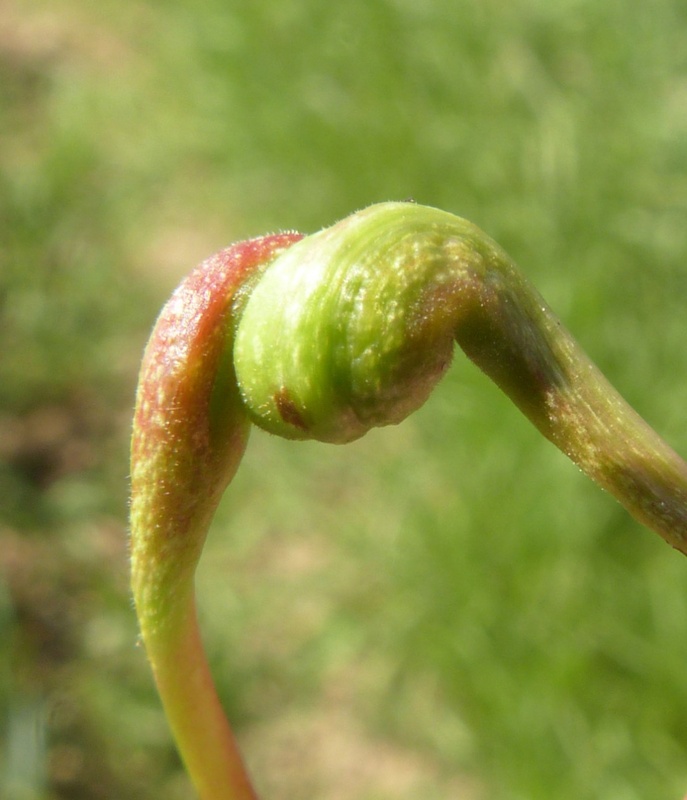 The galls are seen more often than the aphid. 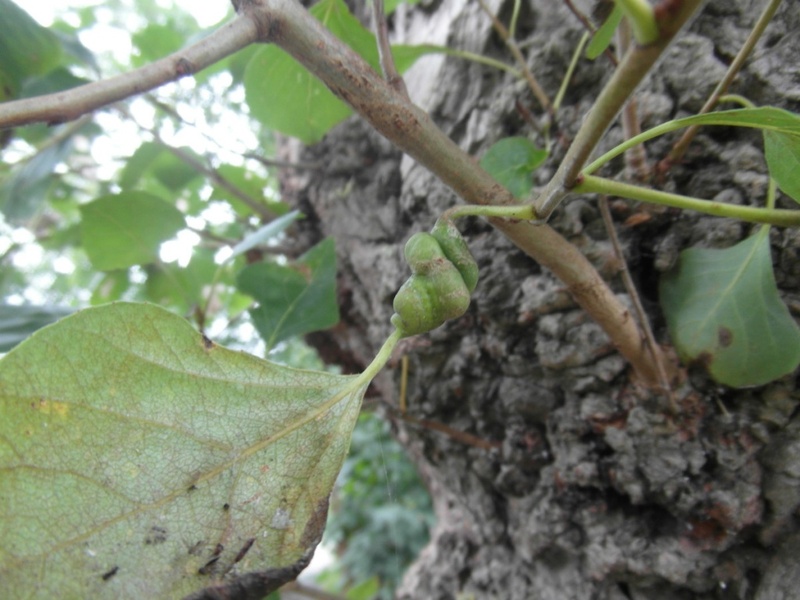 Anywhere that poplar trees are present. 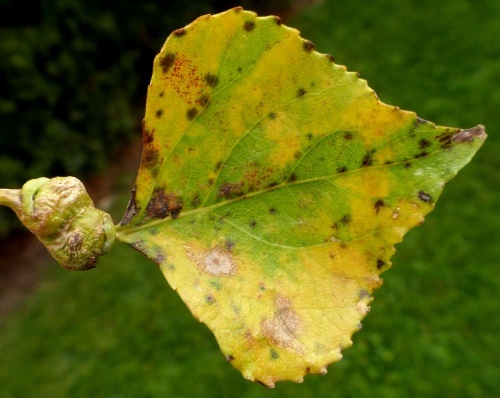 Galls from June to late autumn. 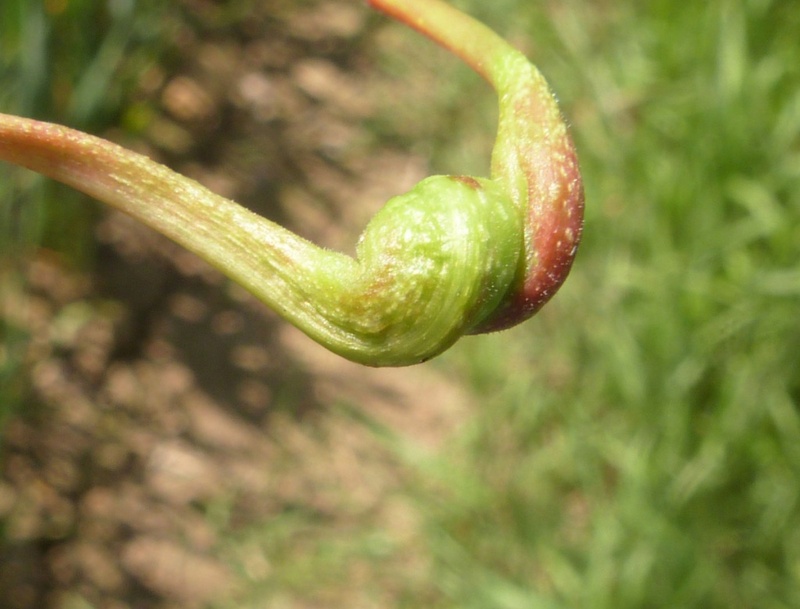 It is an aphid that lives in colonies and soldier aphids tend to be located near to the opening of the gall to defend it from predators. Widespread and thought to be fairly frequent in England.